Chenoweth, Michael. 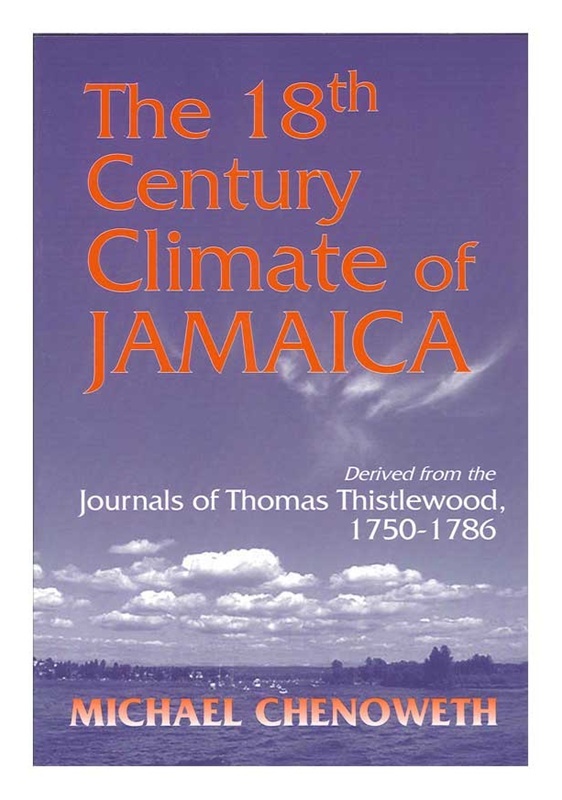 The Eighteenth-Century Climate of Jamaica Derived from the Journals of Thomas Thistlewood, 1750-1786. Philadelphia: American Philosophical Society, 2003.